Wood top bottle corks are suitable for wine and homebrew drinks, for instance. 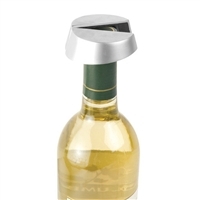 They are a very economical option for those who want to create an excellent seal for bottling liqueurs, short term wine bottles, fortified wines, and/or spirits, which are ready to be consumed immediately. Some examples of bottles on which our beechwood brown and cork beige wood-top bottle cork, measuring 2" in height by 1 1/2" in diameter, has been used include Madeira wines, sherry, port wines, liquors, brandy, Armagnac, cognac, vodka, and whiskey. 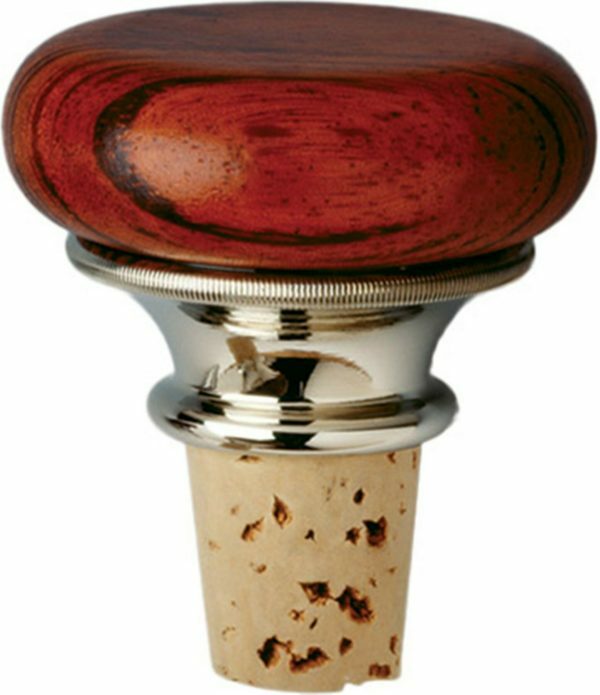 These wood-top bottle corks are particularly popular for consumers and bartenders alike, allowing for easy reuse. 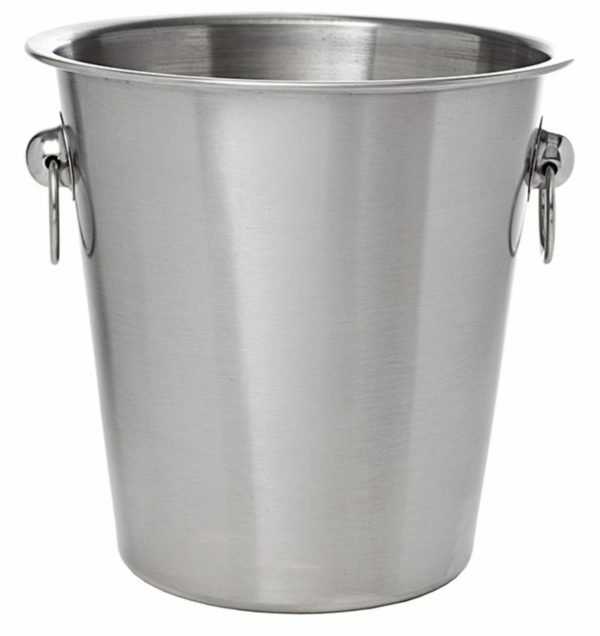 This is a vital factor for bottles that do not get consumed in full straight away. Our product is made of high premium grade natural cork, and it is polished to create a beautiful finish. The natural materials allow it to be used for most spirits and wines, and also oils. It also fits almost every wine or spirit bottle. 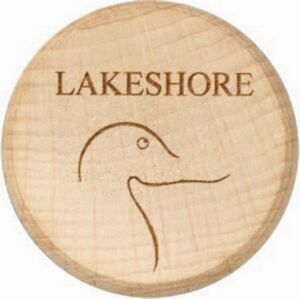 Our line of wood-top bottle corks can also be very decorative, as well as practical, functional, and diverse. 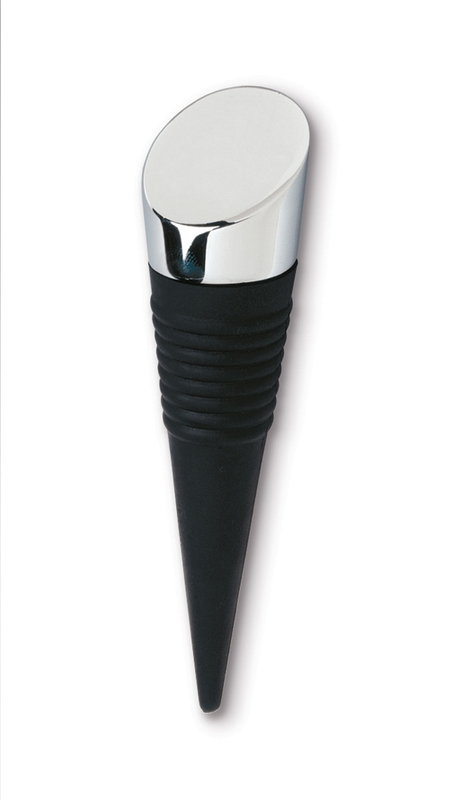 The cork tops can also be reused, and we are able to etch them with your company's name and/or logo. 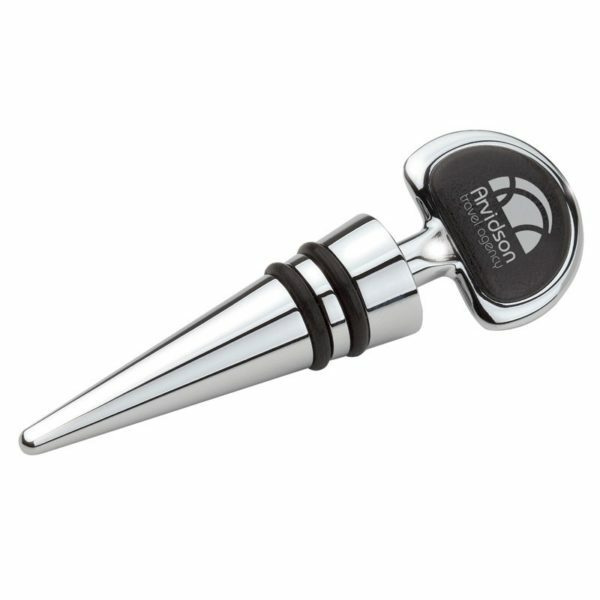 This means that the bottle toppers are also excellent promotional items. They are very popular with restaurants, bars, wine tasting organizers, and traveling wine salespeople alike, because it enables them to build brand recognition and awareness, as well as using something that is unique and sets them apart from the competition.